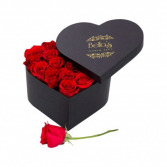 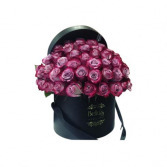 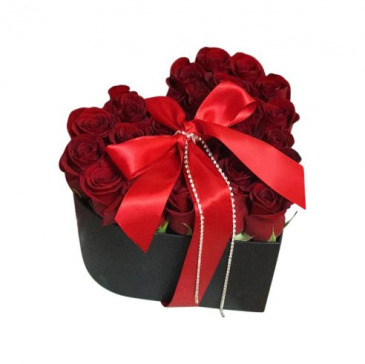 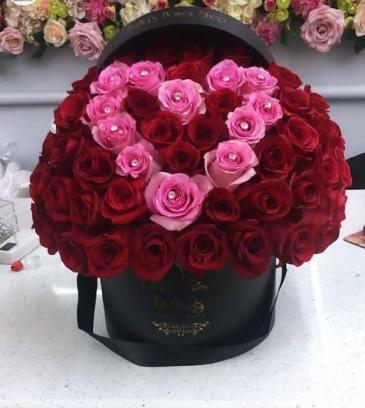 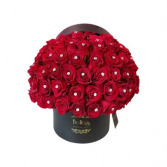 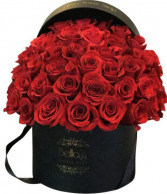 Please note: These are perishable, fresh-cut roses in a hat box. 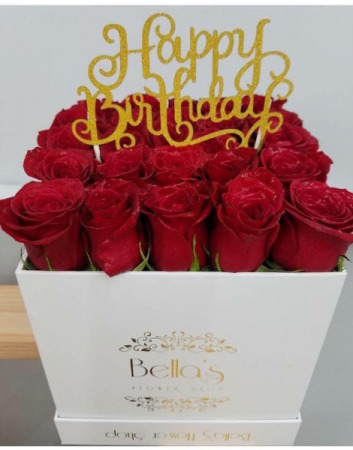 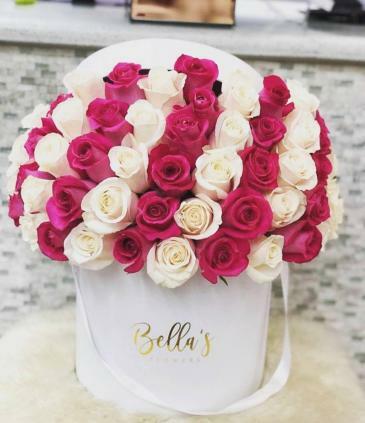 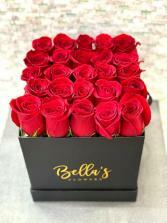 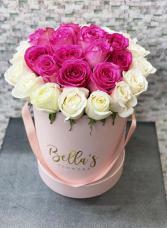 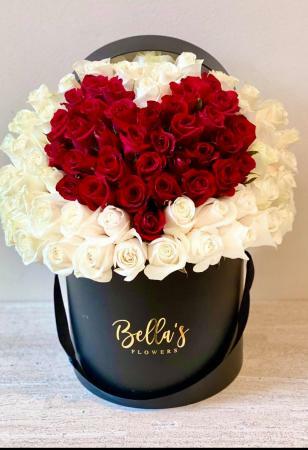 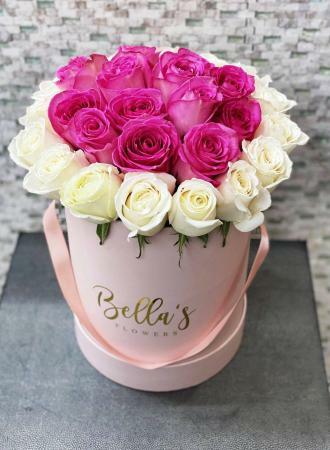 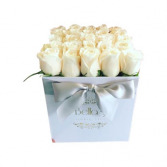 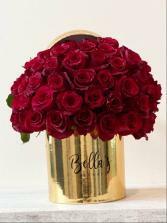 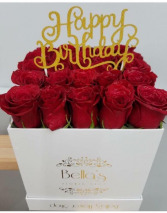 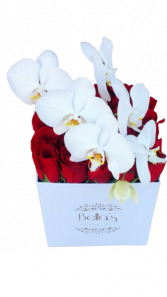 @bellasflowershop <--Click on our instagram page for more inspiration. 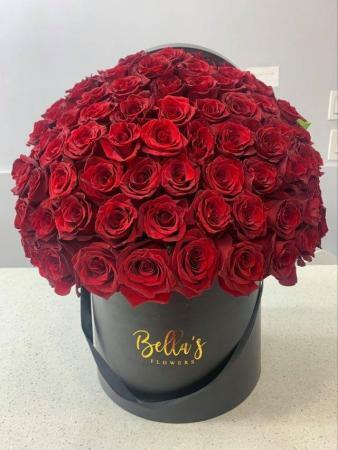 Same Day Delivery In Manhattan NYC *Washington Heights/Inwood *Morningside Heights *Harlem *Upper East/ West Side *Midtown *Gramercy/Flat Iron. 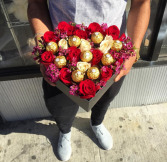 *Chelsea/Greenwich Village *Soho/Lower East Side *Lower Manhattan/Financial District *East Village *Little Italy/Nolita.